How Does Caffeine Affect Plant Cells? Caffeine is a stimulant found in many different beverages consumed throughout the world today. Some gardeners have chosen to add coffee grounds to their plants to influence their growth and the behavior of their cells. While this may provide the plant with additional nutrients, the caffeine itself can cause lethal consequences to the plant and its cells. Caffeine is a chemical stimulant that increases the biological processes in both plants and animals. Caffeine will increase the pH level in soil, making it more acidic, which can be deadly to some plants. Gardeners can balance out this reaction by adding alkaline-based materials to the soil in the same quantities of the caffeine, though this is difficult to perfect. 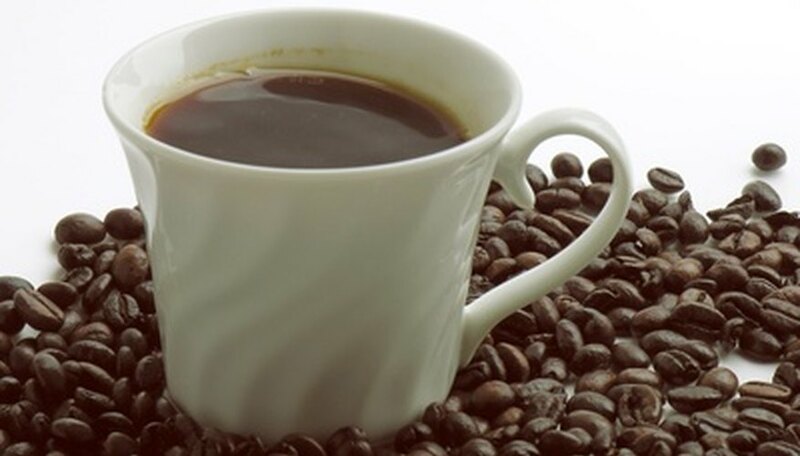 The University of Florida has conducted studies that have proved that caffeine affects plant cells in specific ways. Although the growth rate of cells is stable when first applied, there comes a point when the cells begin to stop developing. Over time the caffeine that was added to the plant begins to kill the cells and leave those that survive stunted. Caffeine interferes with the natural physiological processes that plants experience. The production of food during photosynthesis, the production of ATP, and the plant's ability to absorb minerals and water from the soil are all dangerously interfered with. As the plant's cells begin to die off, including the roots and leaves, the plant becomes less able to maintain normal functions. Growth becomes stunted, and eventually the plant becomes unable to maintain itself. The main benefit of adding coffee grounds to plants is the attraction of earthworms to the area. This, of course, only applies to outdoor plants and only when decaffeinated coffee is used to avoid detrimental effects on the plant. Earthworms encourage aeration in the soil and leave mineral-rich excretions for the plant to absorb. Since earthworms are attracted to most decomposing natural products, coffee grounds can often be avoided altogether. Many gardeners argue caffeine's effectiveness in plant growth due to the use of coffee grounds specifically. All studies have shown that caffeine, when used in liquid or tablet form, only destroys the plants cells. Coffee grounds, though, which contain levels of potassium, attract earthworms and provide nitrogen, which can often give the plants a variety of benefits. It is not the caffeine but the introduction of certain minerals that increase plant growth.